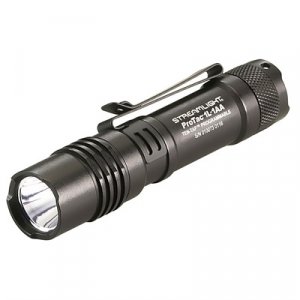 Utilizing the latest C4 LED technology Streamlight`s Microstream Flashlight is optimized for output and run time. 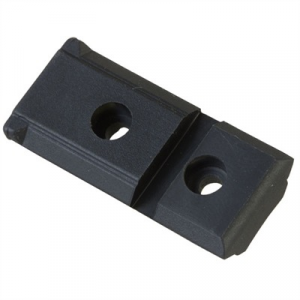 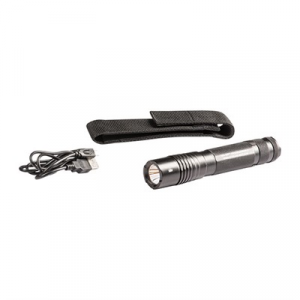 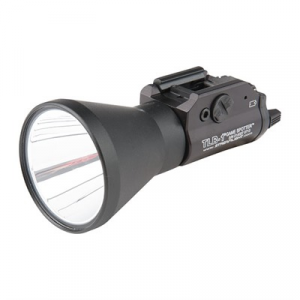 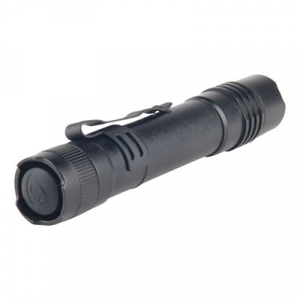 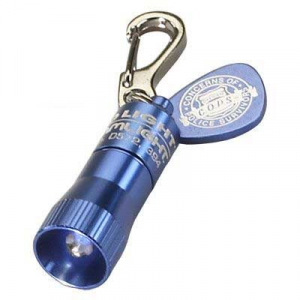 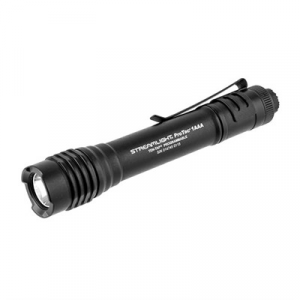 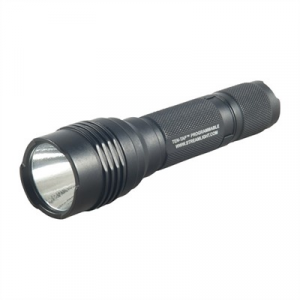 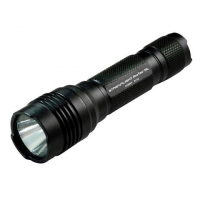 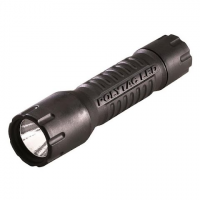 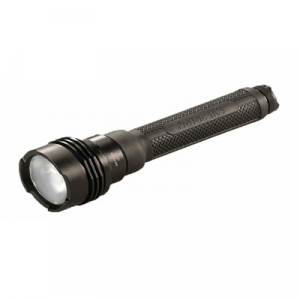 Virtually indestructible the PolyTac from Streamlight is the epitome of dependability. 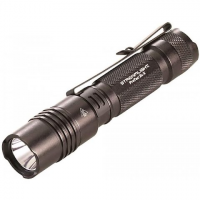 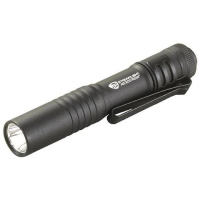 Streamlight`s ProTac is their first hand-held lithium battery-powered programmable flashlight that provides 600 lumens of light with 253 meters of beam distance.